EPTA members invest significant resources in ensuring that their products are safe when used properly. Safety is of paramount concern in the design of power tools all of which, by definition, have the capacity to cause harm to the user if wrongly used. 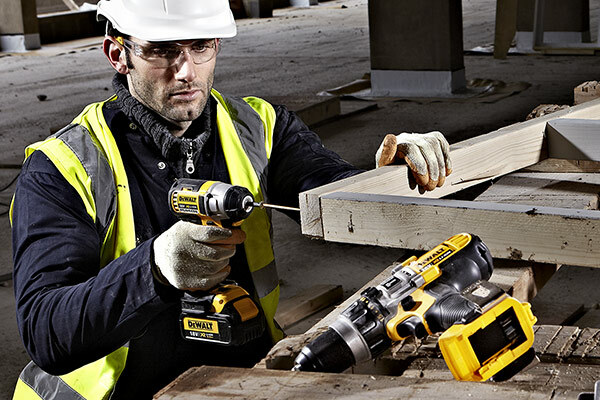 Cordless power tools are the fastest growing segment of the power tool market and this trend is expected to continue. Cordless power tools use various rechargeable battery chemistries as their source of energy. Power tool manufacturers choose the rechargeable battery chemistry that delivers as closely as possible the customer's expectations for each type of power tool at a price that the customer is willing to pay. The 3 main rechargeable battery chemistries currently in use are Lithium-Ion, Nickel Cadmium and Nickel Metal Hydride. Lithium-Ion has become the the dominant chemistry. The rechargeable battery industry invests heavily in R&D and knows that there are several new rechargeable battery chemistries in their pre-commercial phase. EPTA does not anticipate any new rechargeable battery chemistries being suitable for power tools in the medium term but members constantly evaluate prototypes for their potential as power tool rechargeable batteries. EPTA members have no direct interest in the production of any battery technology. Their choice is driven by the search for the best solutions for their customers. EPTA members’ final choice of technology takes into account all aspects of battery performance, including robustness, charge / discharge control, storage limitations imposed by battery drain (self-discharge), cost and environmental implications. The power tool industry is highly innovative and invests significantly in R&D.